We offer Bulb Holders. 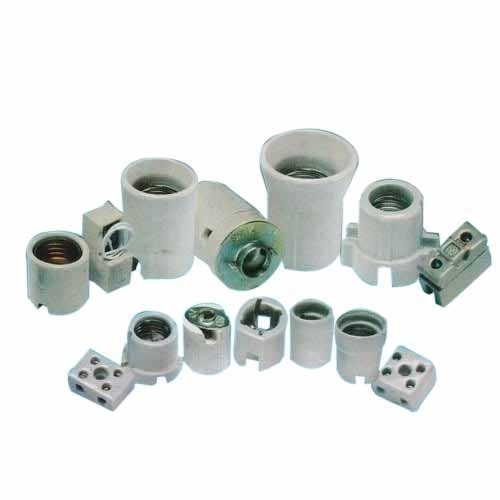 Extensively used for domestic and commercial applications, our vast range of bulb holders are widely in demand. Manufactured using latest technology and manufacturing facilities, our bulb holders are strong and sturdy in design.